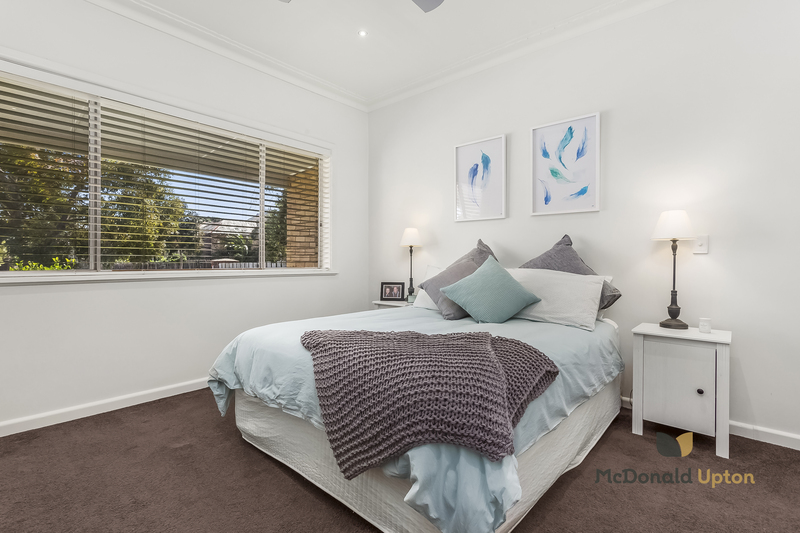 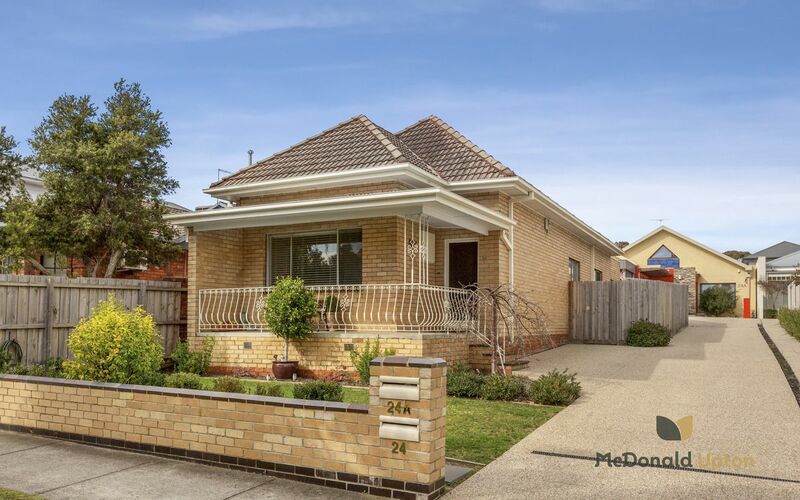 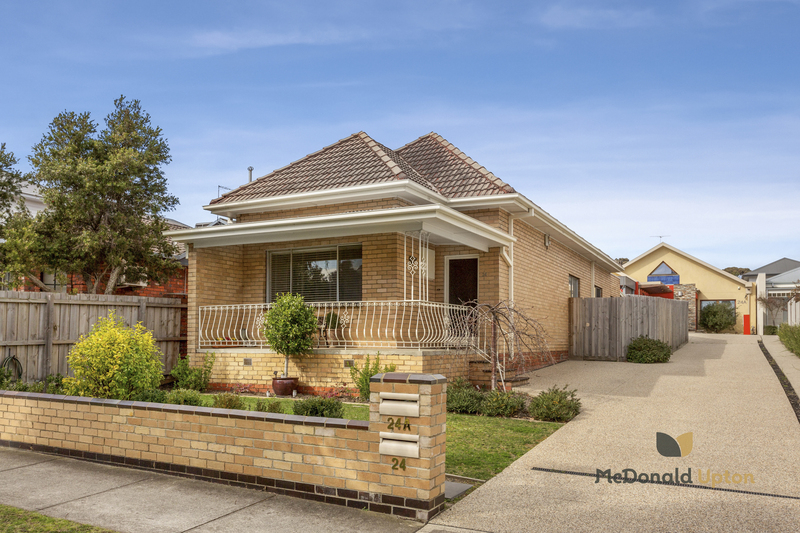 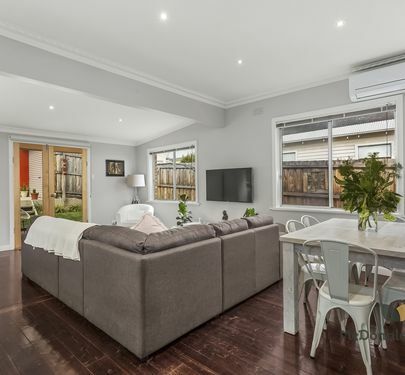 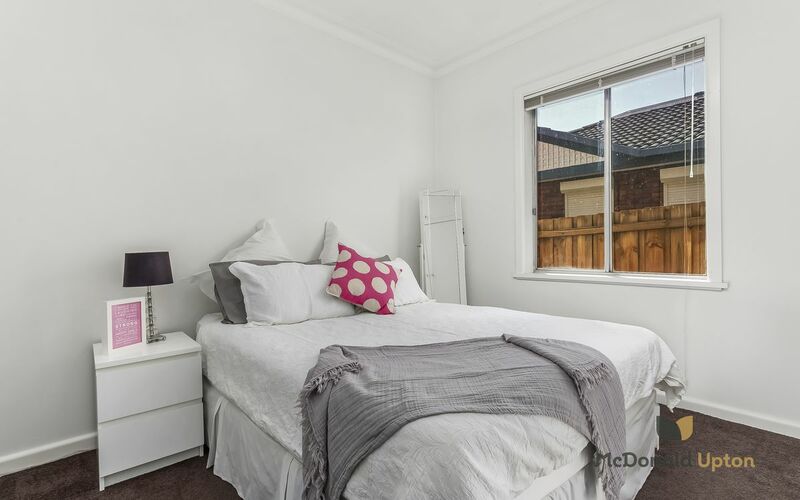 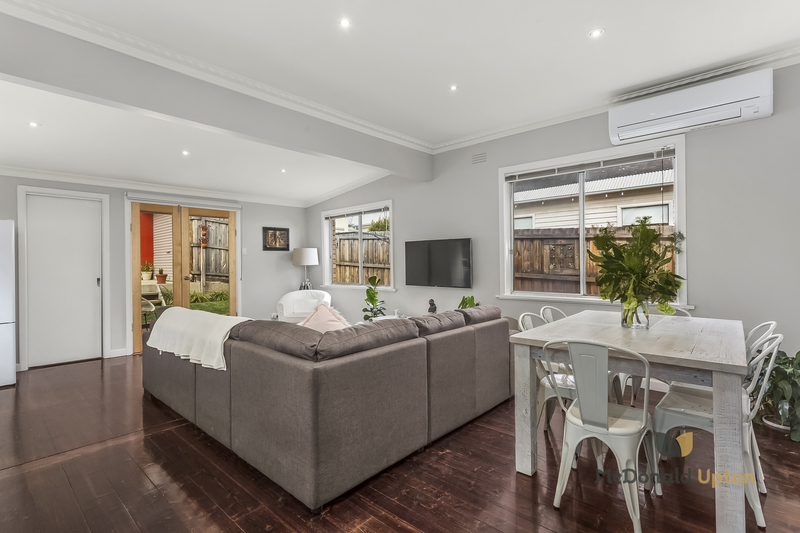 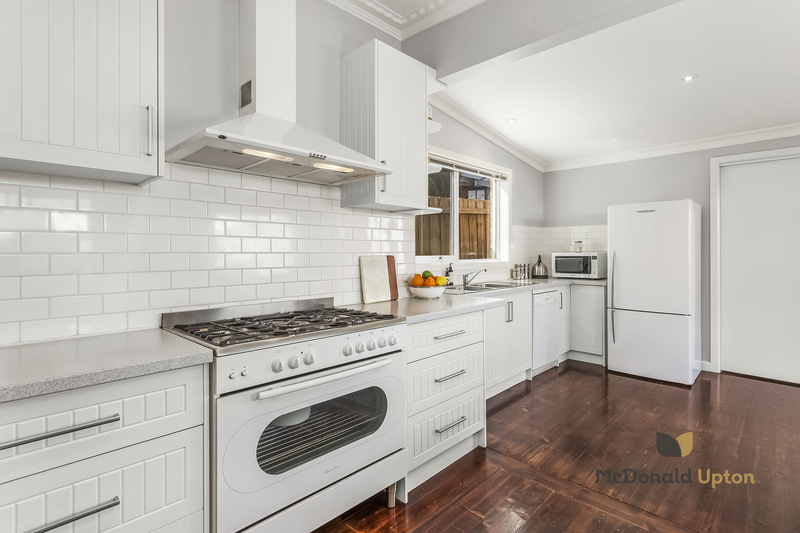 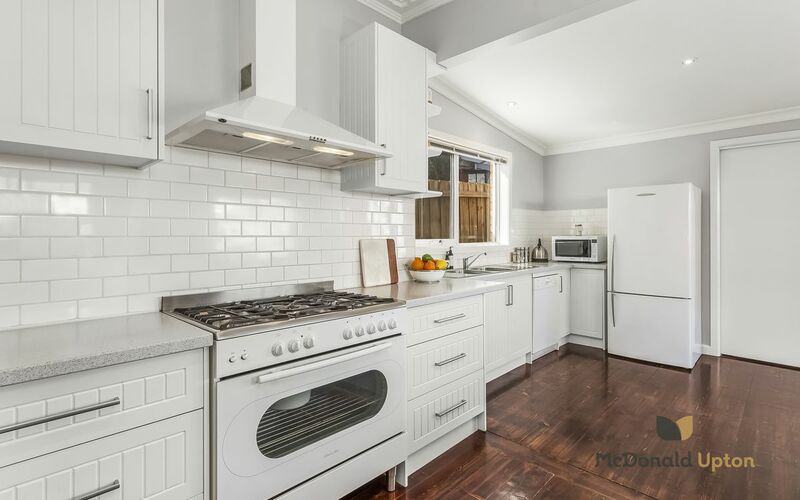 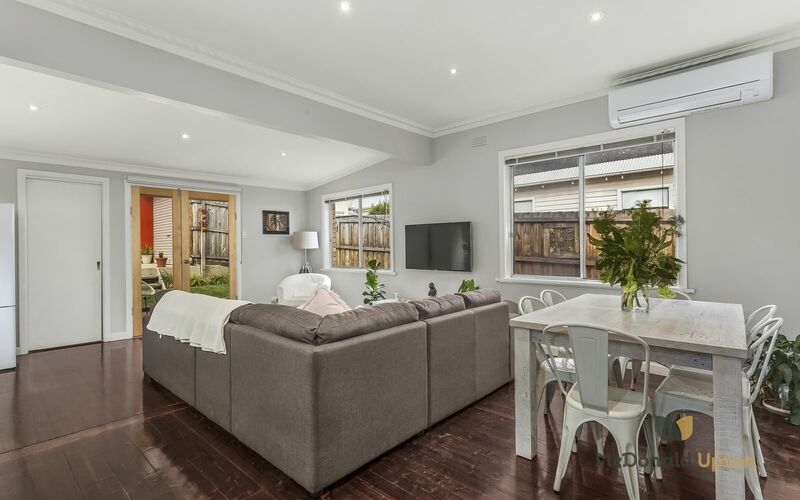 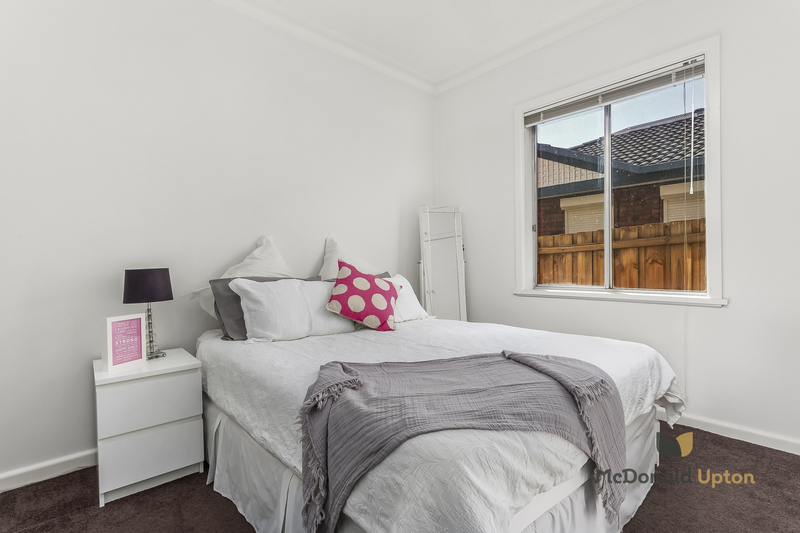 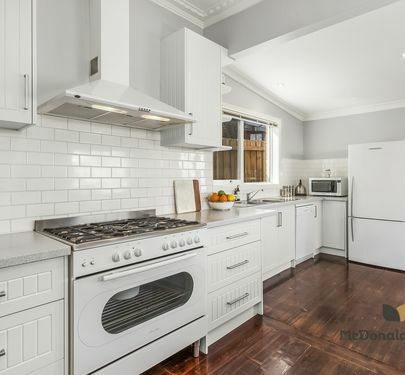 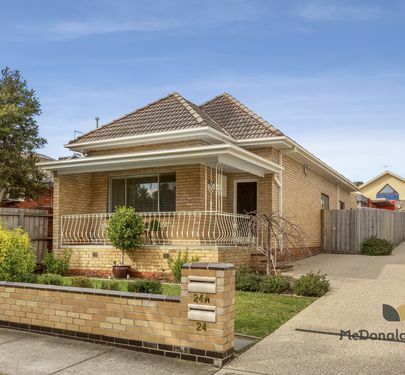 A hidden gem in the heart of Essendon, this fully-renovated beauty is perfectly poised for stylish, low-maintenance living. 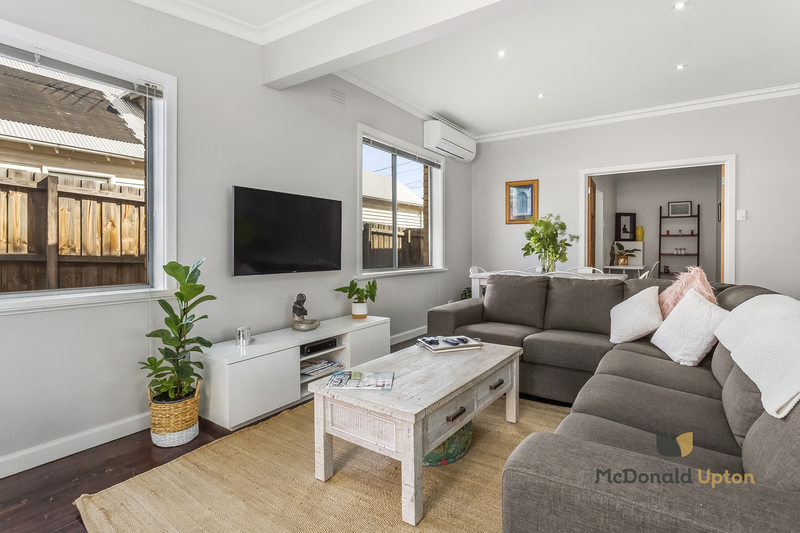 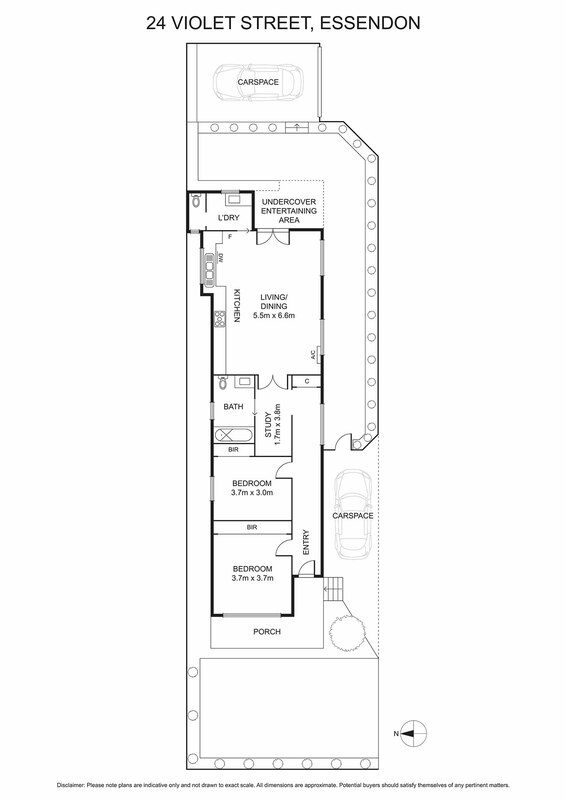 Boasting excellent proportions throughout, from the wide entry hall to two stunning bedrooms and a sweeping living area abounding with light and space, immaculately presented with a separate study nook, central bathroom and large separate laundry with powder room. 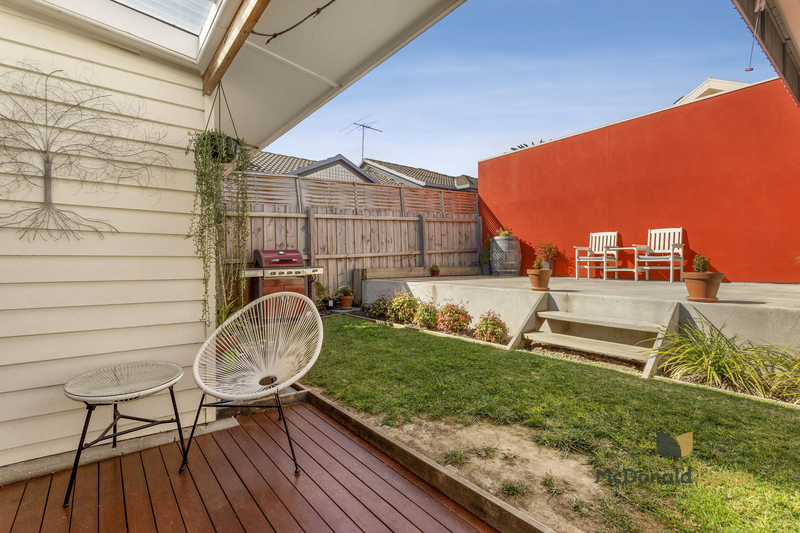 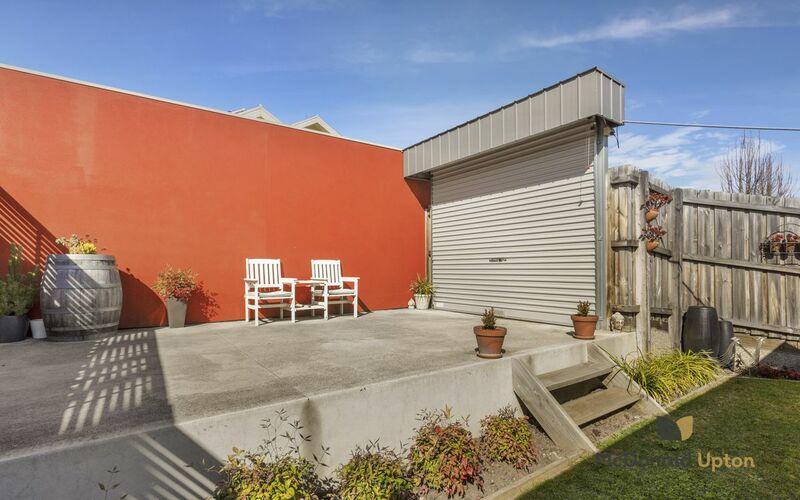 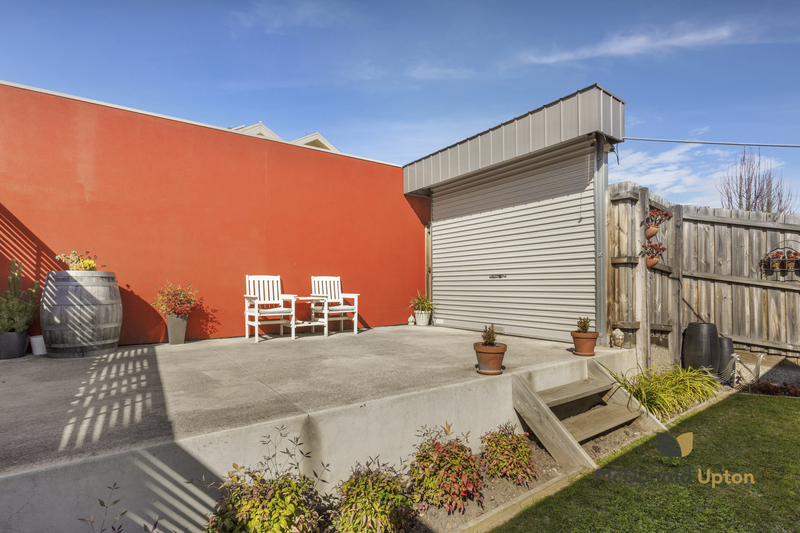 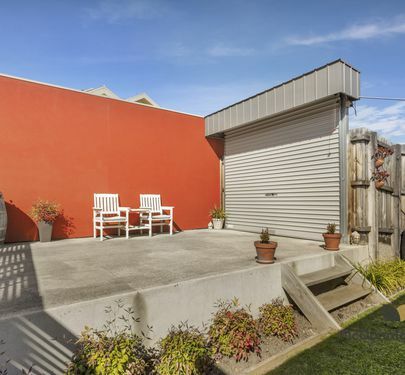 To the rear lies a sunny rear courtyard and garden with off-street parking option and a covered deck for year-round alfresco dining. 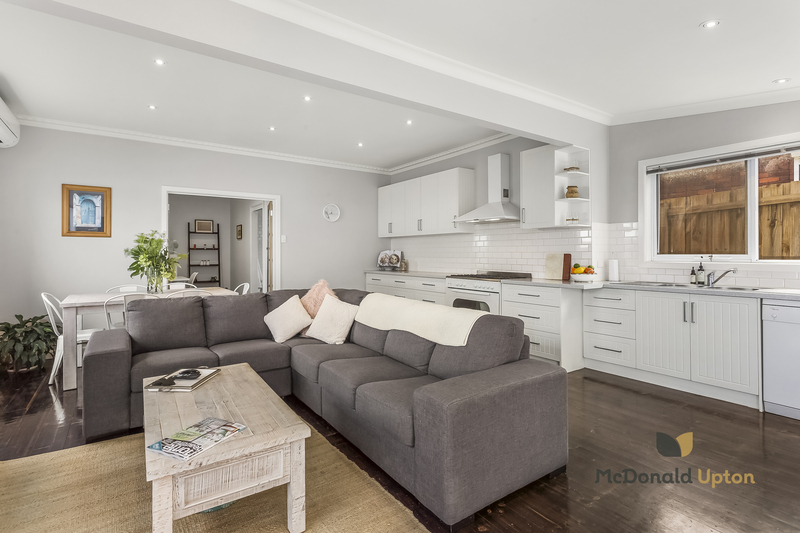 Sleek modern tones and striking hardwood timber floors bring elegance and style to this gorgeous light-filled home, perfect for young professionals, couples and downsizers alike with the comfort of ducted heating, split system heating/cooling to the living room and ceiling fans in both bedrooms. 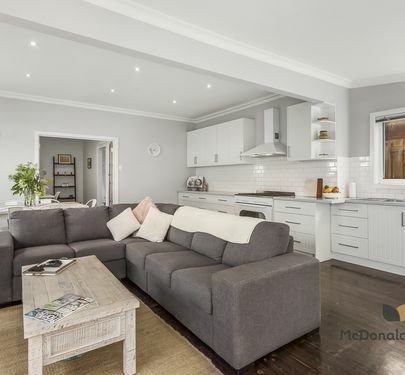 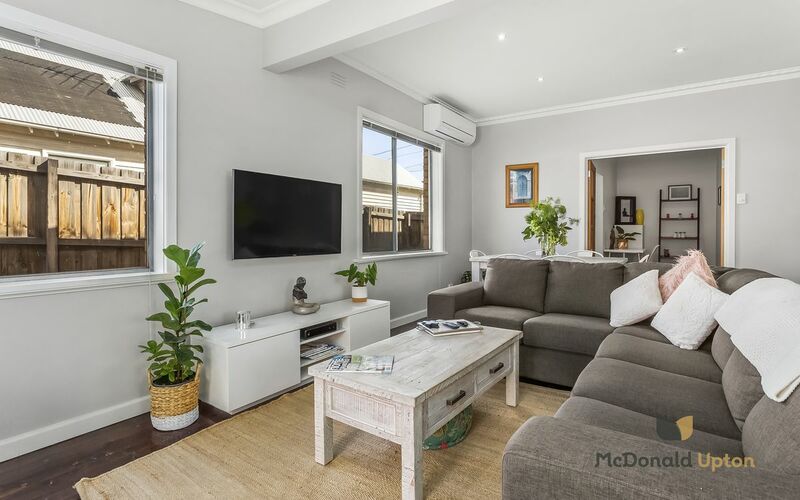 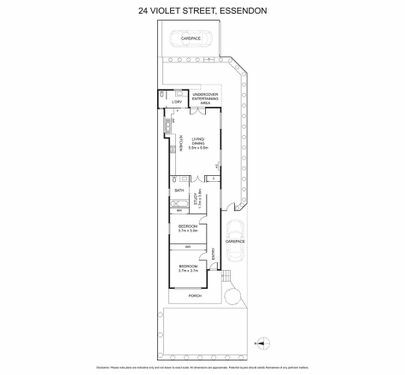 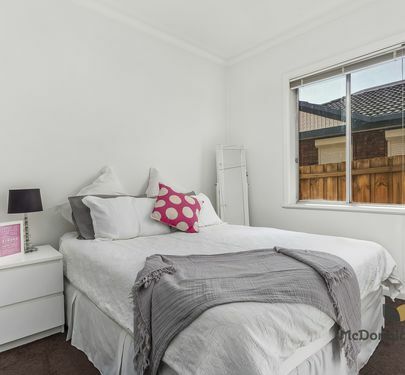 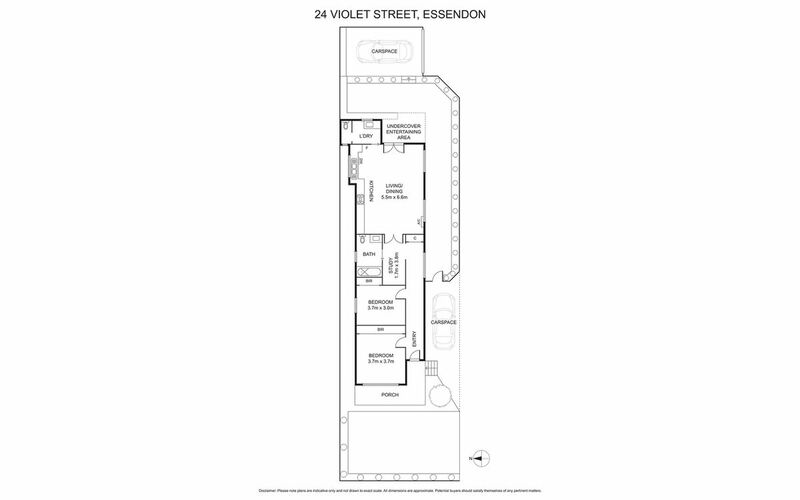 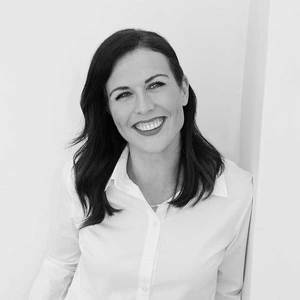 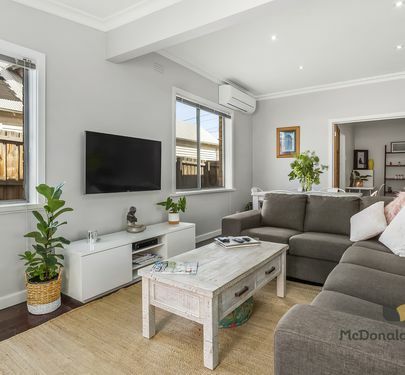 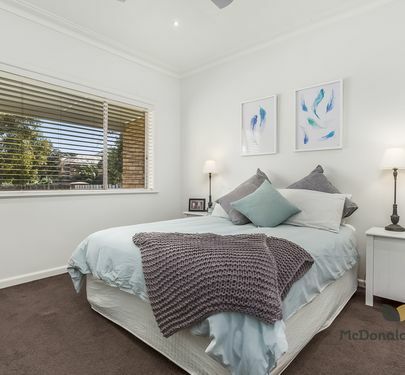 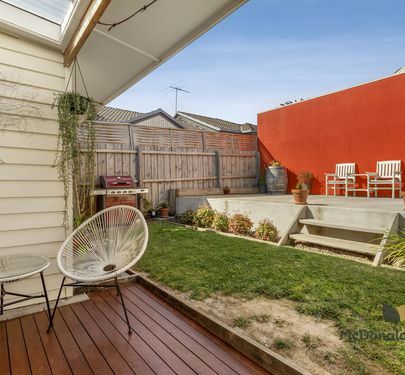 A genuine lifestyle location just a short walk away from Rose Street shopping and cafes, Essendon Station, Mt Alexander Road trams and all the delights of nearby Napier Street.